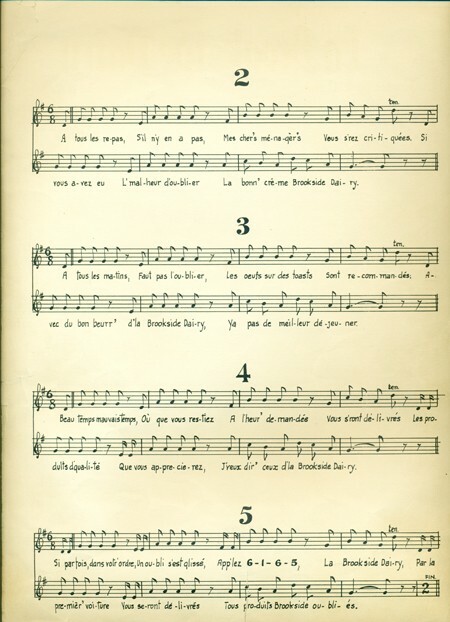 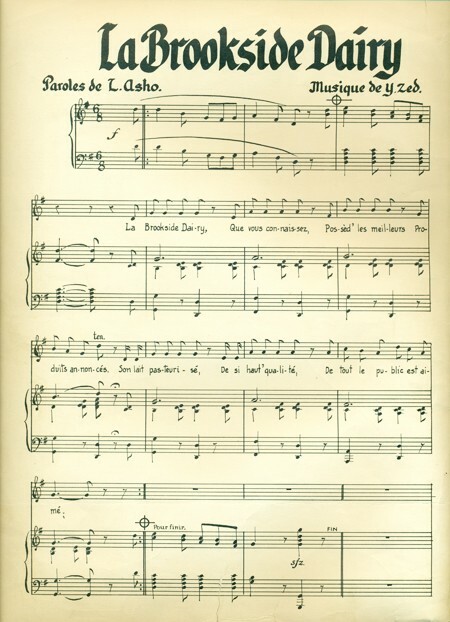 In 1909, J.A. 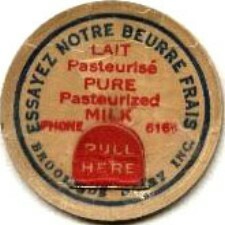 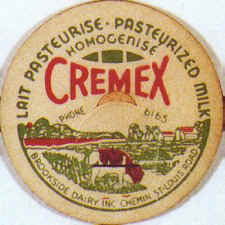 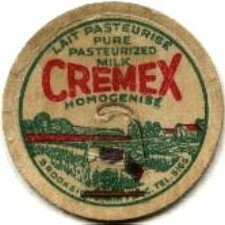 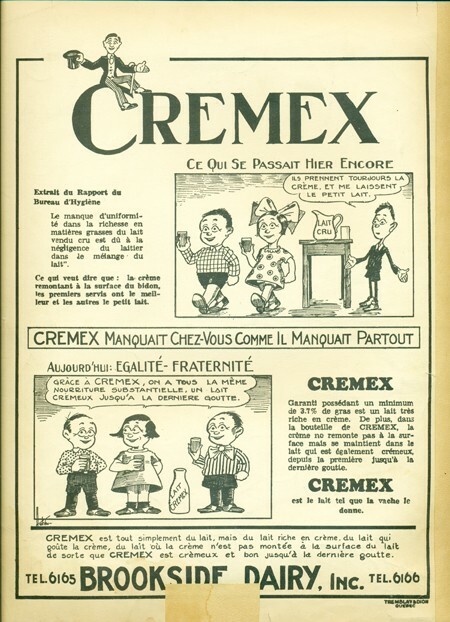 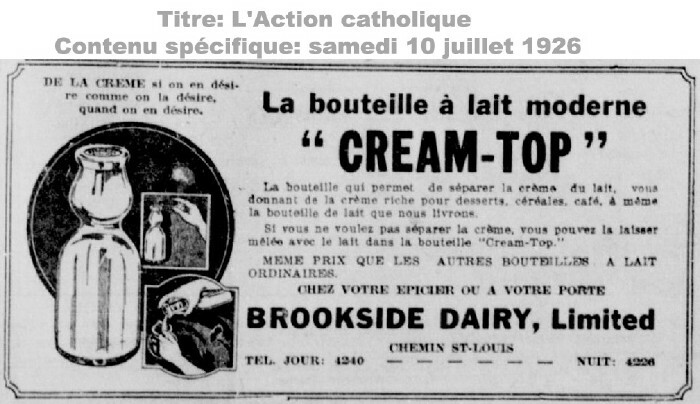 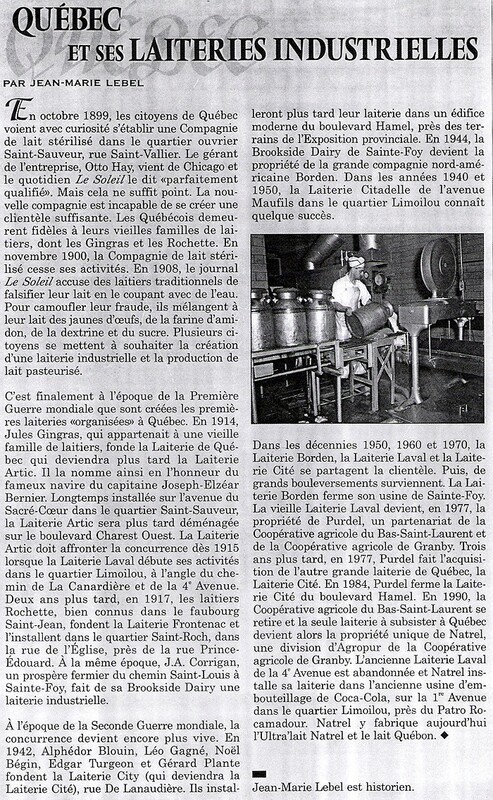 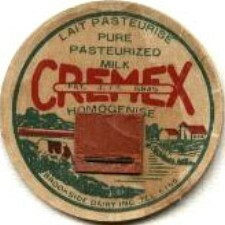 Corrigan of Quebec decides to pasteurize the milk of its own herd. 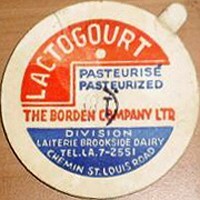 After two years, its constantly increasing trade, the production of its own herd is not sufficient any more to cover the request. 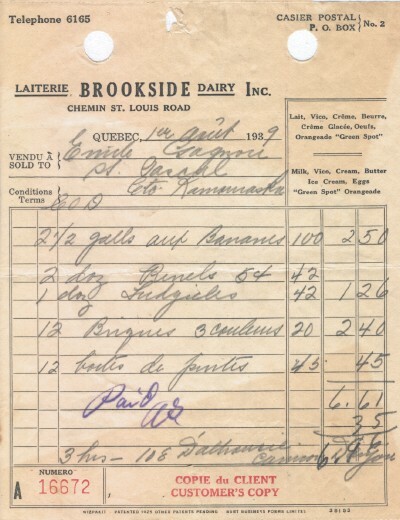 He thus decides to buy the milk of other suppliers. 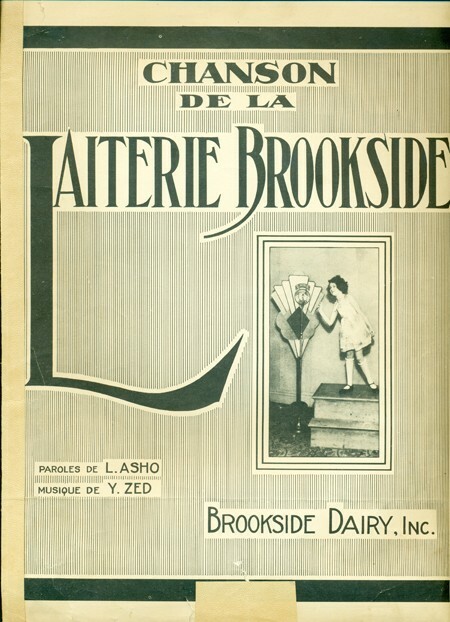 Ensured of a considerable quantity of milk, he builds its own factory of pasteurization which will become the BrooksideDairy. 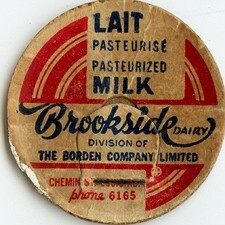 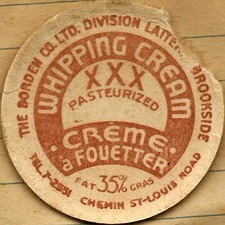 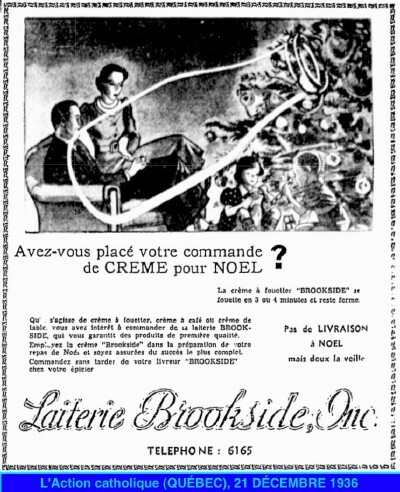 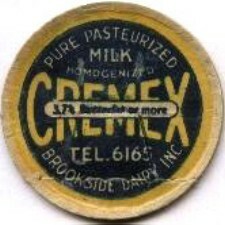 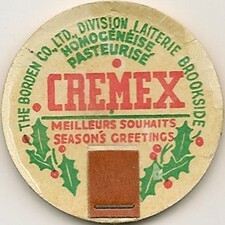 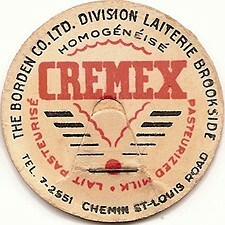 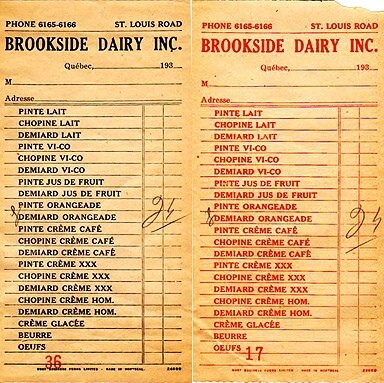 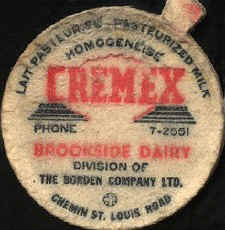 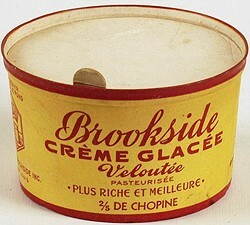 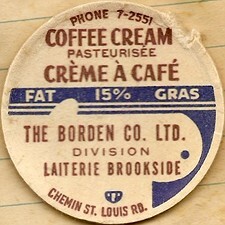 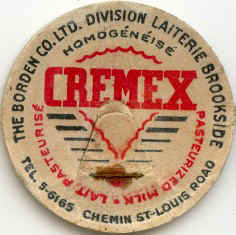 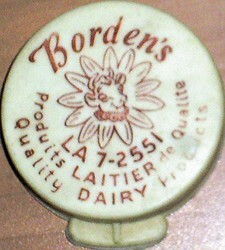 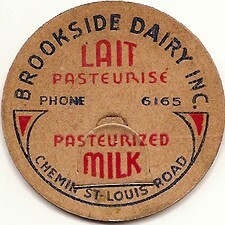 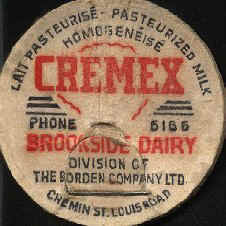 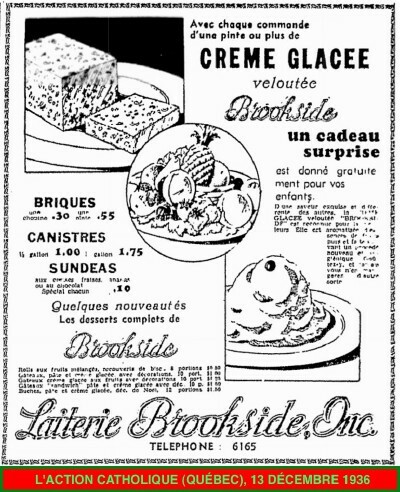 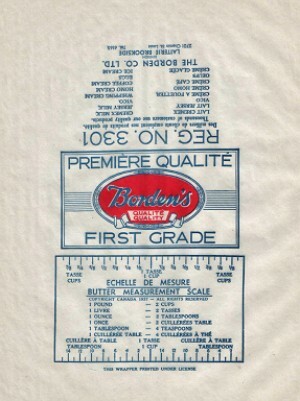 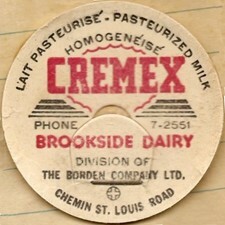 In 1944, the Brookside Dairy is acquired by the Borden's Dairy.